My group music classes are designed for varying age groups ranging from babies & toddlers through elementary aged children. 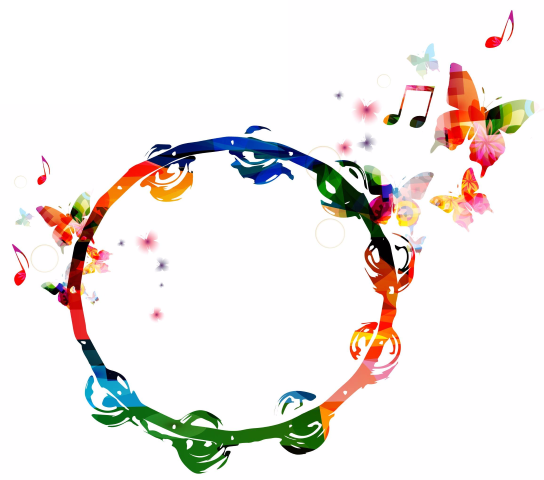 This early childhood music education uses singing, hearing, feeling, creating, sharing, reading, & movement to develop body/brain connections as well as musical aptitude. We will discover the basic elements of music such as beat, rhythm, tempo, dynamics, & pitch. By participating in musical activities together, we learn music but also experience the connection & joy that music should be. Children respond very well to songs, rhyme, rhythm, & repetition. Watching a child’s eyes light up in response to the music & the group teaches us how to communicate with them. 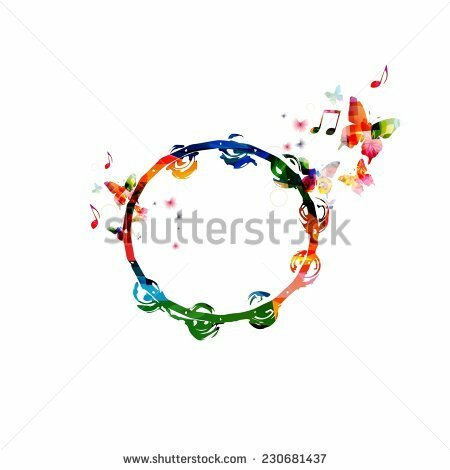 Music speaks directly with their right brain of creativity and develops their left brain sense of order & logistics. Parents will also find that the use of the songs in daily life help children understand concepts that normal speaking does not accomplish as well….concepts like left & right, up & down, sit or stand, stop & go, etc. We also learn things like sign language, counting, colors, annunciation, body awareness, coordination, and working with others. Together, we learn how to interact with our children in fun yet meaningful ways. I often hear parents say that they don’t like to play with their child or they simply don’t know how. These classes will teach you very effective ways to connect with & teach your children. Please join us for a free 1st class! We are sure that you & your child will love it! All of my classes & private lessons are parent/child. Parents are required to be in attendance & participate. I’ve learned through years of music education & Suzuki training that children learn much faster with parent participation. All age groups are approximations. If you are unsure of which category your child falls into, please check with me. If I feel your child would benefit better in a different grouping, I will let you know. It really depends on each individual child. Older isn’t necessarily better if the child can’t keep up with the group. Feeling confident & connected in the group is more important for the success of the individual student and the group. Parents with non walkers will bounce, rock, travel, & assist their child through the activities. Walkers & older toddlers will do more activities on their own with some assistance from their parent when needed. Ages 0-4 / 30-40 minutes. Parents will participate by modeling activities and children will have independent movement, singing, and participation. Ages 4-6 / 40-45 minutes. Parents will participate in some activities. This class takes basic musical concepts & expands them for older children. Younger siblings are welcome, however, the class will be focused on the 5-8 age group. (There are younger child classes available on Tuesday & Thursday mornings.) Ages 5-8 / 50 minutes. I am delighted to announce that Imagi Nation will be hosting Sumer Bleu’s Music Classes in their space on select days. We are scheduled an hour for each class in the space. Kids can use any unused class time to enjoy the space after class finishes. For further time to play, Imagi Nation is generously offering a 25% discount on General Admission “Pass Packs” of tickets for purchase. These can be used for admission on the same day or another day! General admission is for children 2+. Children under 2 always enjoy a discounted rate. It’s a no brainer! Each session is $10 per class to be paid at Registration through PayPal. The drop-in rate is $13 per class upon availability. Purchase one session at the $10/class rate and bring additional children to the same session for $7 each/class. Moms with Newborns (under 4 months old) can drop in with an older child for the regular session rate of $10/class (newborn is free). Students may enroll after a session has begun at a prorated amount. Due to the nature of a group class, there are no makeups for missed classes. Inclement Weather—Class cancellations due to weather or illness will be notified via email & on my FB business page: Sumer Bleu’s Music Studio. In the event that I must cancel a class due to weather, illness, or an emergency, I will offer a makeup date.